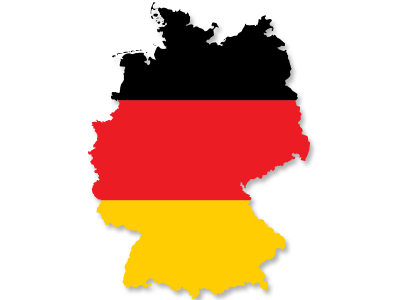 The employer in Germany must apply to the competent authority, via the public employment services, for an employment permit on behalf of the relevant national. If the employer is granted the employment permit, the worker will be granted a permit for work. The EU Blue Card (Blaue Karte EU) allows very highly qualified non-EU citizens to be fast-tracked into employment within Germany. Nationals of the EU-Member States, Norway, Iceland, Liechtenstein and Switzerland are able to work without restriction within Germany. Special rules apply to the new Member States of the European Union. For a certain transitional period, free movement of workers from these countries is subject to some restrictions. However, there are more flexible provisions for workers planning to exercise a profession for which there is a shortage of qualified staff. Job seekers from the new EU member states are not required to complete any formality in order to obtain a work permit, it is up to the employer to apply to the competent authority. A simplified procedure has been introduced for obtaining a work permit for positions in which there is a labour shortage. In these cases, the competent regional authorities grant work permits within five days.